According to mainland Chinese media report, Beijing city steering committee and public security bureau had a working group meeting in July 24 on the control of the internet during summer vacation. 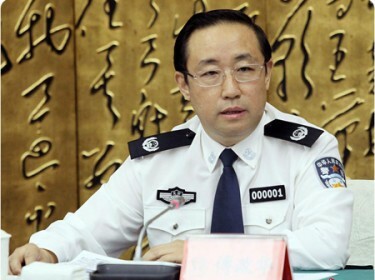 The head of Beijing police Fu Zhenghua (傅政华）told the reporters that the public security authorities would strengthen law enforcement regarding illegal trading, spreading of rumor and online attack of the party, government leaders and political system. In addition during the summer vacation, from end of July to end of August, in order to protect the psychological health of young people, the police would take action to build a healthy and civilized online environment. So far the Beijing public security bureau has set up police account in 239 major online social media platform in order to extend their power in law enforcement in the virtual world. A major crackdown target is the illegal internet cafe. 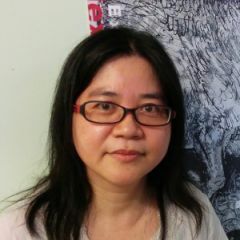 In 2012, the Beijing online public security enforcement system has so far tackled more than 3,961 criminal offense and arrested 5,007 suspects. In addition, the authorities have removed 366,000 online information and punished 7549 internet companies. The public security bureau will close down and black list websites that spread harmful information. As for activities related with illegal trading, spreading of rumor or attacking party, leader and current political system, the minor ones would be publicly warned, while the serious ones would be punished according to existing law and regulation. The public security bureau has also set up a 110 hotline and encourage netizens to report to police on illegal activities. Internet Police, get ready to meet Anon.